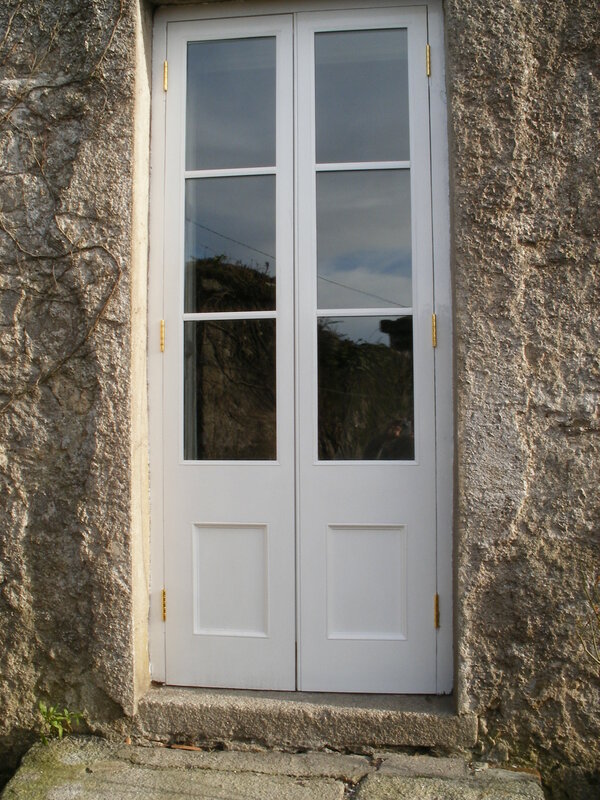 Woodfield Joinery are manufacturers of the highest, traditionally constructed, quality wooden internal and external doors with associated fittings, producing both conventional and historical through to contemporary and minimal designs. 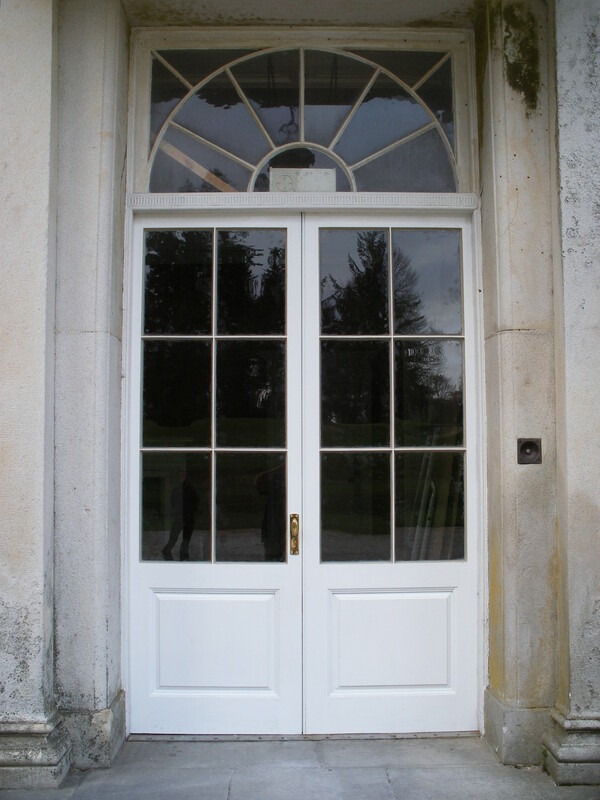 Internal and External Doors can be manufactured to clients own design requirements, contemporary or traditional. 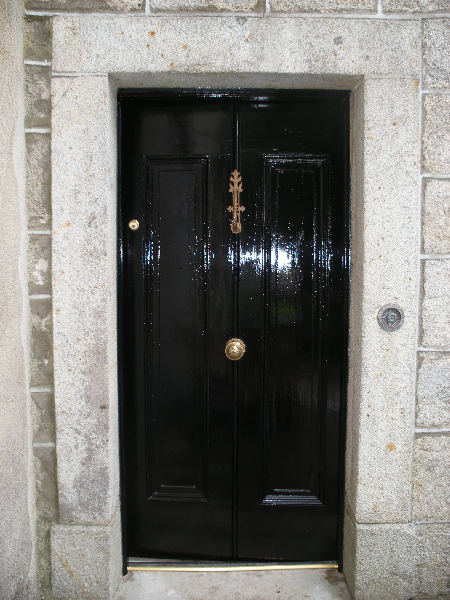 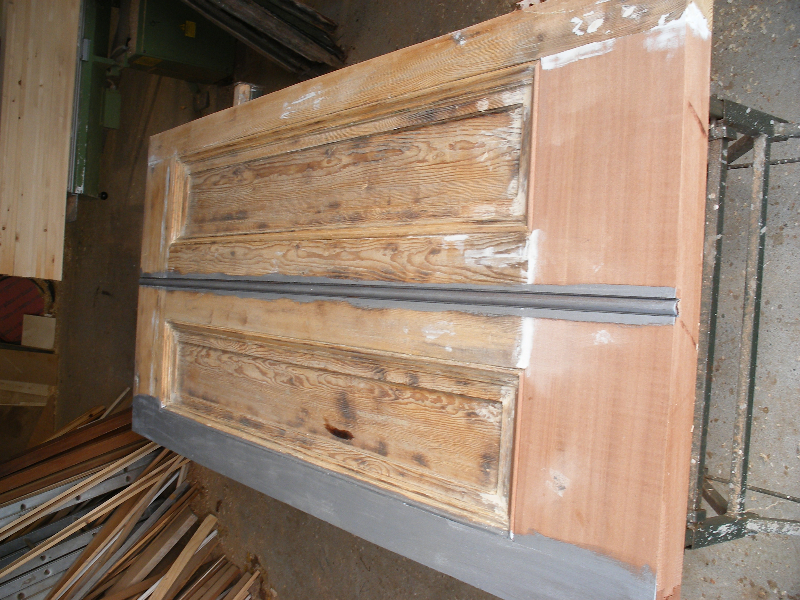 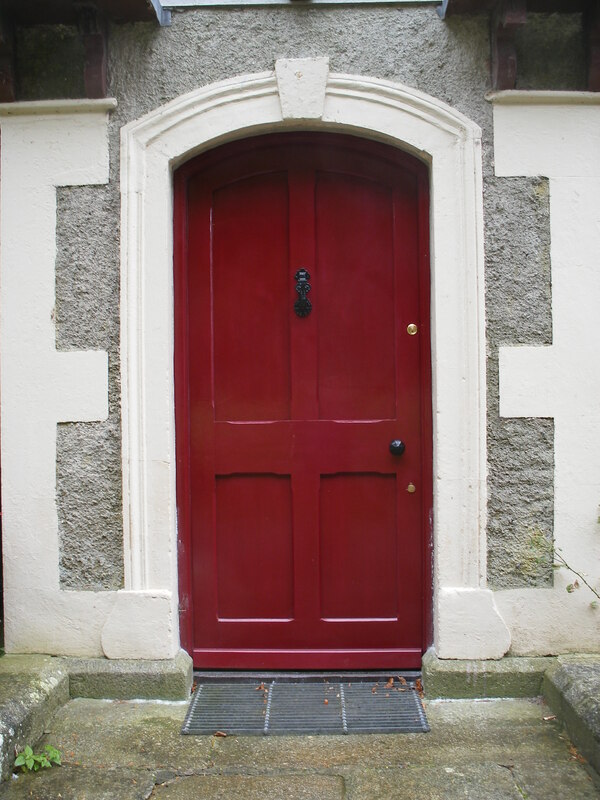 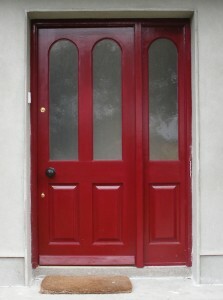 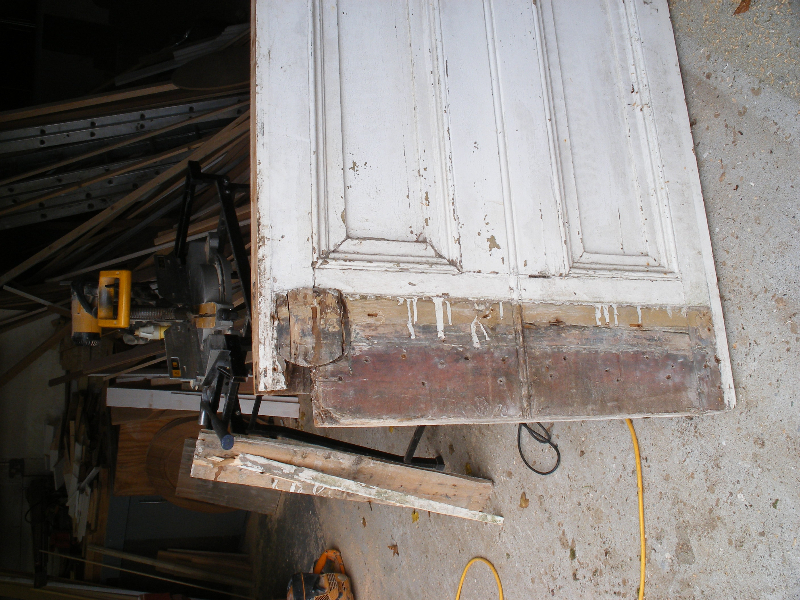 We can also manufacture to match existing and when required we take old doors back to our workshop for matching repairs. 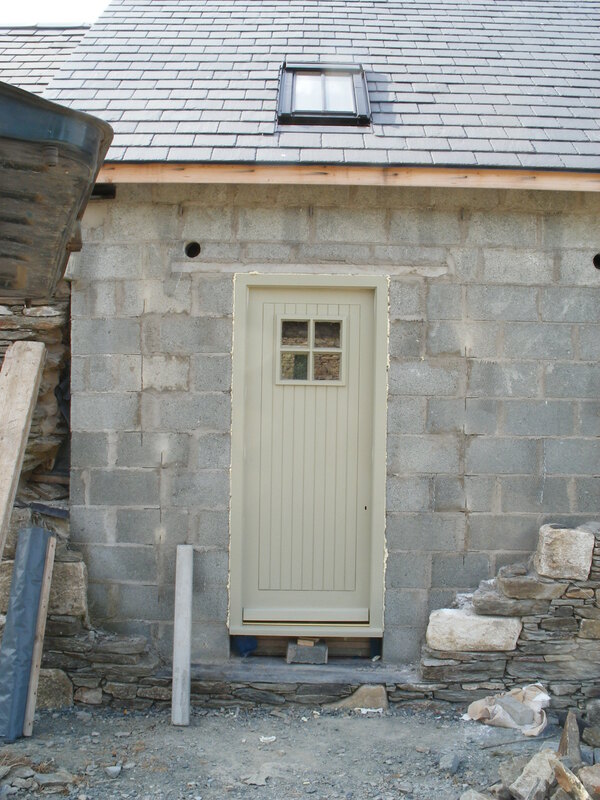 All doors can be supplied pre-finished. 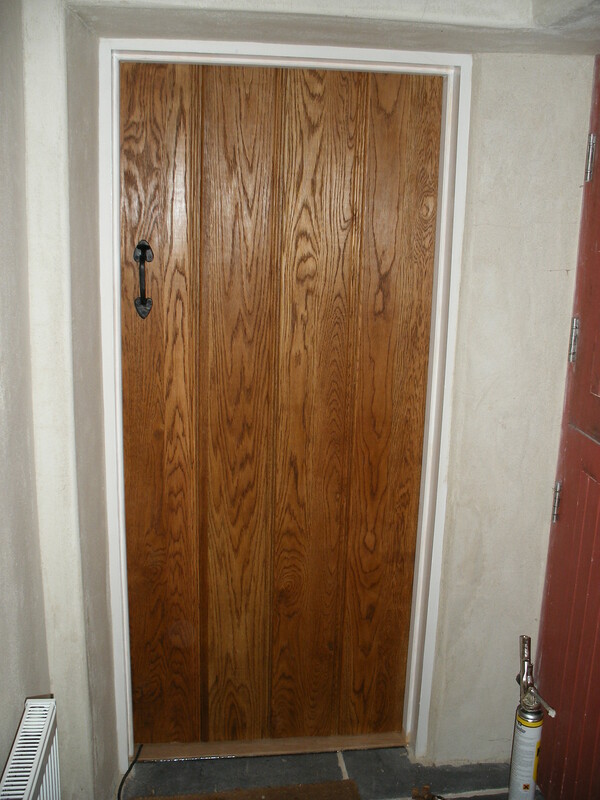 We can supply only or supply and fit as required. 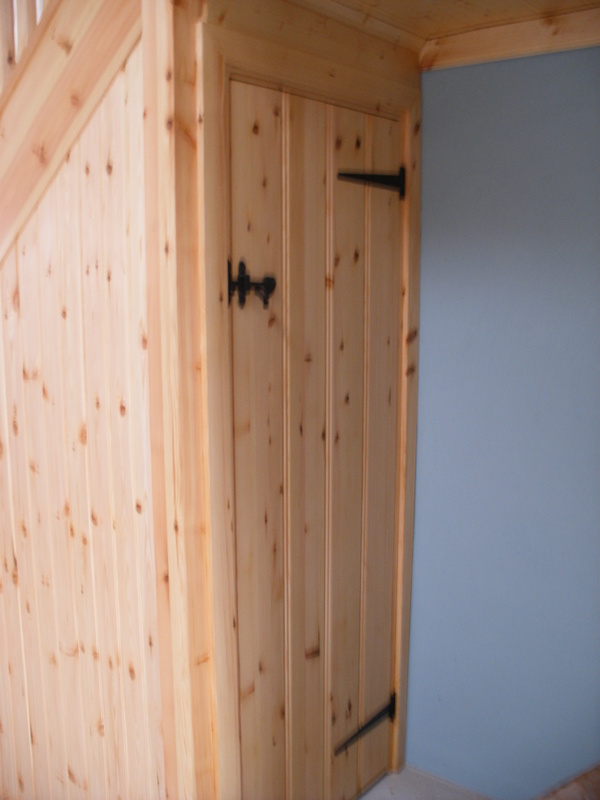 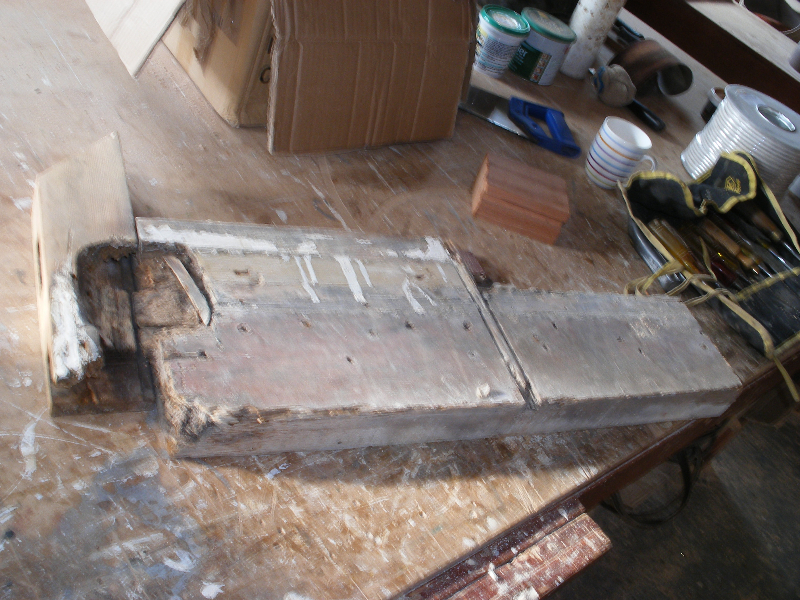 Woodfield Joinery also supply ironmongery.